The Estancia El Olivo has a colonial style in its exterior and warm colors inside, the rooms are faithful to its colonial and country rustic style. Simple, cozy, comfortable, and clean. 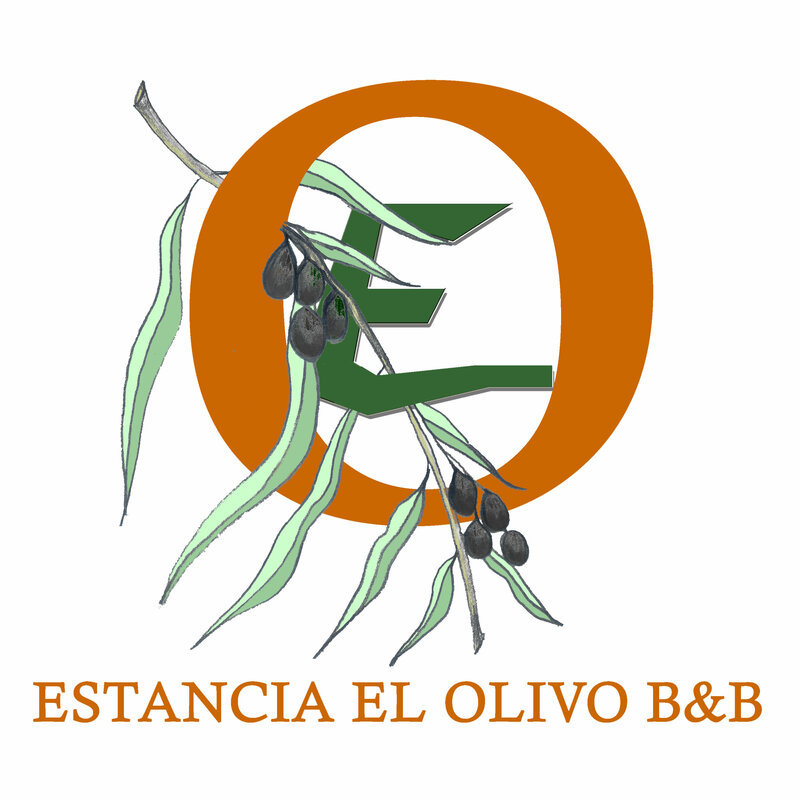 The Estancia EL OLIVO offers breakfast service, for having differentiated rates according to season, the value of the breakfast is charged to the accommodation rate that corresponds according to season and selected room. It has outside spaces to enjoy as the Mystical and Aromatic Corner where is an original and unique image of the Virgen del Agarradero surrounded by a collection of aromatic plants. The rooms have the name of precious stones, that is why the place where the breakfast is offered is called the Treasure Room and next to the Gold Book room and the WI-FI zone of the Estancia. Where the corridor is lost, you arrive at the Plazoleta. Venice is a picturesque space where the Oliva Jade, Oliva Venturina and Oliva Garnate Suite rooms converge. There is a terrace where you can see a beautiful view of Iguaque and its mountains on the east, which is accessed by the Stairway to Heaven. In an almost symmetrical way there is another spiral staircase that leads to the relaxation area, the OLIVE SPA ZEN this has a wet area with Sauna, Jacuzzi, Bathrooms-Vestier, Showers and an Open Terrace with the touch of Zen elements. In the massage room, a variety of therapies and massages are offered in a romantic and fresh environment with a tangerine aroma. Next door is the OLIVE ZEN SUITE designed to celebrate sun and moon baths, anniversaries and other memorable dates.